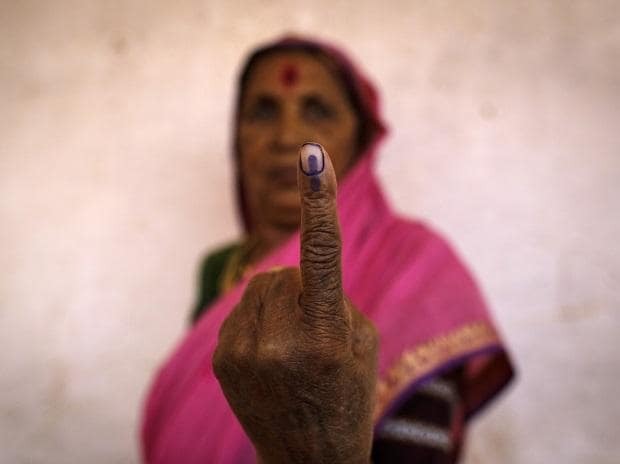 Mizoram Chief Electoral Officer Ashish Kundra Tuesday said 4,409 security personnel including 12 companies of Central Armed Police Force (CAPF) would be deployed for the election to the lone Lok Sabha seat in the state. Election to the Mizoram Lok Sabha seat will be held on Thursday and 141 polling parties Tuesday left for far flung polling stations from respective district headquarters. Addressing a media conference in Aizawl, Kundra said that the rest of the polling parties would leave the district headquarters by Wednesday. A total of 4,409 security personnel including 12 central armed police force (CAPF), 20 companies of state armed police personnel and 22 companies of unarmed state police personnel would be deployed for the polls. He said that 4,812 polling personnel, including 1,190 presiding officers would conduct the polling on the Lok Sabha elections and by-poll to the Aizawl West-I assembly seat. Of the 7,78,777 voters in the state, 4,04,169 were female voters who outnumbered their male counterpart while there were five third gender voters and 3,331 voters who were identified as persons with disabilities (PwD). Kundra said that the Mizos can be termed as young voting society as 63.68 per cent of the electorate belonged to an age group of 18 to 39. He said that the polling personnel were advised to bring along polythene bags for protection of polling materials after heavy rain hit the state since Monday. "We have asked the district deputy commissioners to alert the state PWD and BRO officials as also private contractors and private owners of excavators to ensure clearing of roads so that there would be no delays of the movements of polling parties due to landslides triggered by rainfall," the CEO said. He said that there were 36 strong rooms established at all the eight district headquarters where the EVMs would be stored after the polling is over.